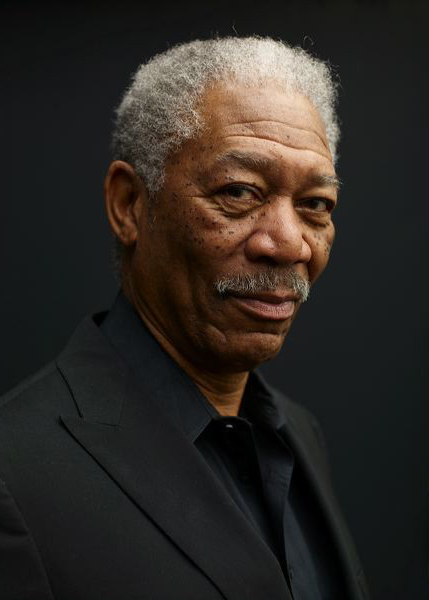 Although Morgan Freeman made his debut in 1971, his film career did not take off until the late 1980s. With his first Oscar nomination for his role in 1987's Street Smart, Freeman appeared in a series of critically acclaimed films, including Glory, Unforgiven, and Driving Miss Daisy, which earned him a second Oscar nom. He received his third nomination for 1994's The Shawshank Redemption.